Y’all know how much we love Penzey’s spices here at The Real Good Life. Not only do they put out a great product, but they back their company on solid, good-for-the-world beliefs and actions. To that end, I want to celebrate Dominique Alvardo-Gonzalez, the owner of Algo Dulce, one of the Milwaukee’s newest farmers markets finds. Dominque combines fresh, vegan ingredients into traditional Mexican recipes to make amazing treats and snacks, such as paletas and agua fresca. Additionally, Dominique is a stand-up gal, representing our Latina community here in Milwaukee. Read on for how she does it, but y’all, let’s take a moment to realize this woman is only in her early 20s. Dominique is definitely going places and I’m so proud I’ll be able to say “I knew her when…”. 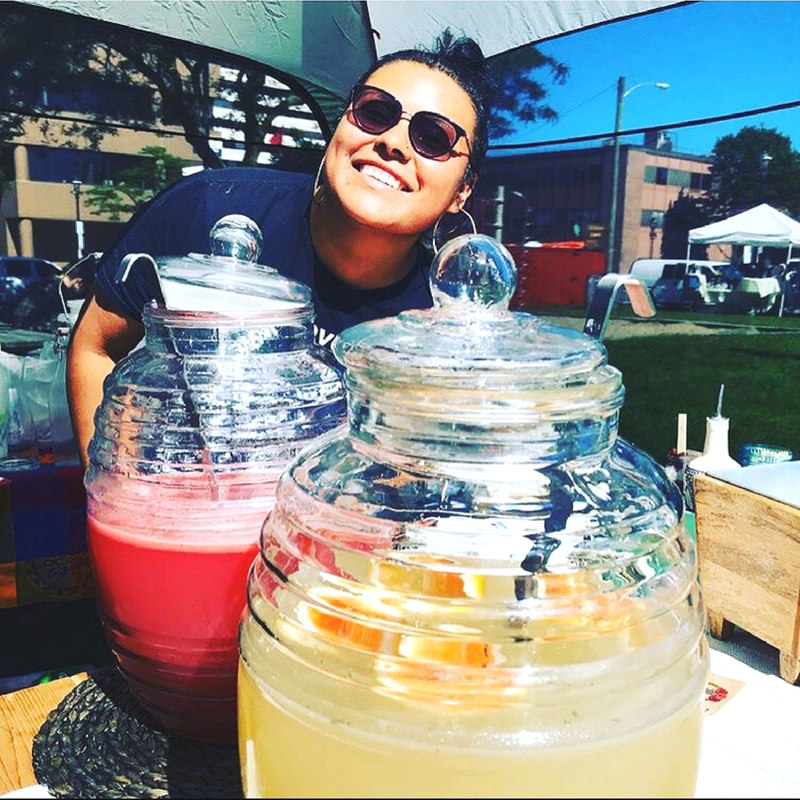 Take a moment to read all about Dominique and support her on Instagram and at the area’s farmers markets. She’s at Fondy’s, Cathedral Square, and Westown Farmers Markets. I am grateful for community!! I am surrounded by many influential people of color at the frontlines of many great organizations and businesses. I envision myself opening up a restaurant influenced by my indigenous Mexican culture. This is my goal by the time I turn 30. Also simply being that person in my community who creates space and opportunity for youth of color. I am who I am today because my parents were always persistent, but also because I’ve had amazing mentors. Working with youth is my favorite part of my “life” I love mentoring and inspiring youth. Adolescence is a tough time; having people who believe in you is everything. I’d say that at this point I am very happy where I am. I took about two years to find “what was missing” and I feel as if everything (with lots of work) has gradually fallen into place/continuing to fall into place. I would say that my idea was great but the execution was the hard part. I had to think about food laws, the amount of space and time, etc. Have you had the same goal(s) your whole life or do they change? My “goals” have changed A LOT! I will say that even with that as a child I knew I wanted to do something with food. I always enjoyed playing “kitchen” and years later reading recipes. “Superheroes… They are just like us.” Tell me something you do just like everyone else. We aren’t perfect and we all fall down at times. Other than my love for food, I have a deep passion for grass-roots organizing. At the age of sixteen I worked on former President Obama’s re-election campaign (best part was getting to meet him) and then years later at 19 I was actually the states’ Latino field organizer for the governor’s race in 2014. With all of that being said Alexandria Ocasio-Cortez who is a newly elected democratic nominee for congresswoman in New York’s 14th congressional district is my “superhero.” She is a young Latina women who are unapologetic, hard-working, and did the “unimaginable” which goes to show that with hard work and dedication anything is attainable. As always, I’d love to feature your superheroes. 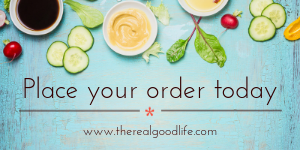 Contact us so we can talk about them here on the blog. Hmmm……..did I miss the election? I do not believe Ms. Ocasio-Cortez has been elected to Congress just yet. Oh good catch! That has been fixed.